Best One provides you reliable solutions for all of your transportation needs. With an extensive fleets. or any special event you might be planning. 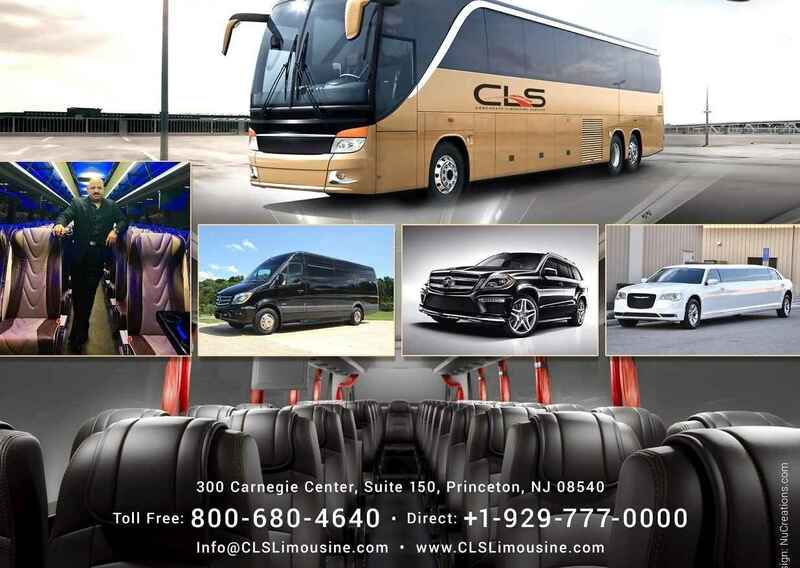 We also have a full line of town cars for corporate and airport customers. We simply excel at everything we do for you - from assessing your needs to meeting your expectations.